Over the last few years, I’ve been in the process of developing healthier habits. Healthy food, regular exercise and learning to say no to junk food. Everything that’s labelled “Healthy and Nutritious” catches my attention. I think this is the case with most of us. With advanced medical researches come better diagnosis of diseases. Stressed lifestyle makes it essential for us to stay in good health. And I’m glad our generation is heading towards healthier options. 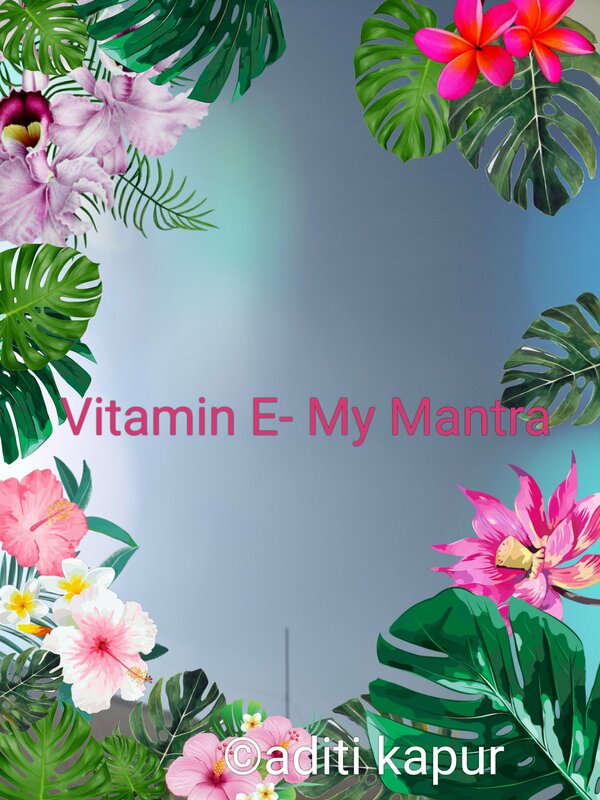 Vitamin E is a wonder nutrient that repairs damaged skin, thickens hair and slows ageing. A super nutrient that can prevent heart disease by controlling cholesterol levels, balance hormones and helps PMS symptoms. Check out foods rich in Vitamin E.
One of the most important things is that Vitamin E is an antioxidant. What does it mean? It means that Vitamin E helps protect cells from damaging. Being fat-soluble, Vitamin E gets easily stored in our body and can be used when needed. Usually we get this essential nutrient from our diet. But sometimes our body shows signal of Vitamin E- deficiency! 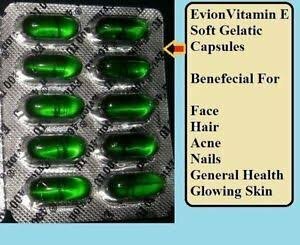 Deficiency of Vitamin E may cause many serious problems. 1) Irregularities in digestive system (That can cause poor absorption of nutrients in the body). 2) Dry and rough hair (That’s not a good sign). 3) Patched and wrinkled skin (To make things worse). 4) Damage to nervous system ( Means inability to handle everyday activities efficiently). 5) Pain, inflammation, tingling or loss of sensation (And that’s going to make life a nuisance). 6) Muscular Weakness ( Be careful). By taking Vitamin E-rich food and supplements, you can be sure that these problems won’t bother you easily. 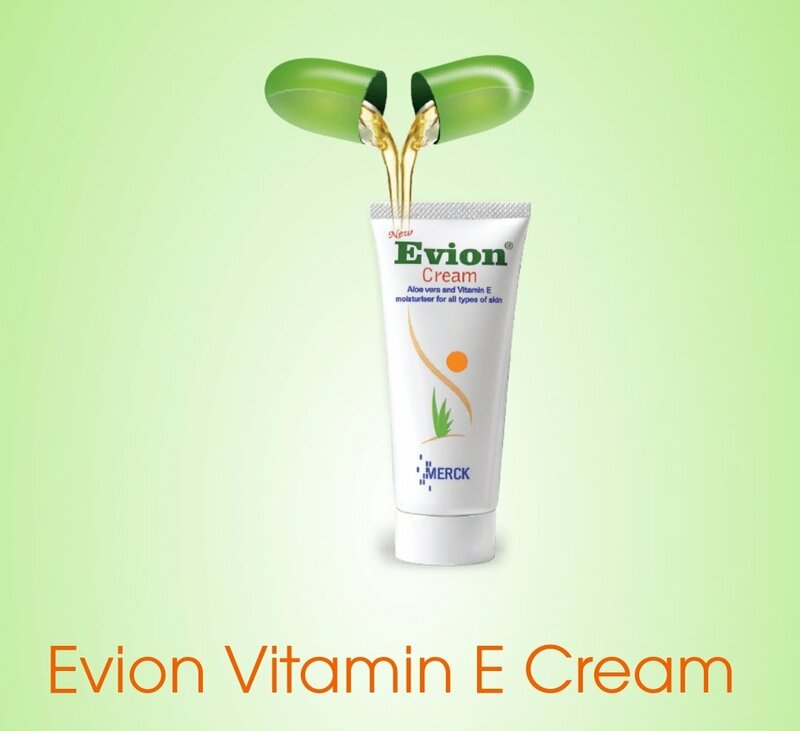 Evion is a good mix of Vitamin E and Aloe Vera. It saves skin from damage and rejuvenates it with nutrients.